It's exciting isn't it? A whole new person is about to be born into the world with all the joys and worries that come with children. Yet for some women, like those living in rural Malawi where childbirth is dangerous, there are more worries than anyone should have to face alone. Which is why we face them together. Sadly a woman in Malawi is 60 times more likely to die having a baby than a woman in the UK. The good news is that these tragedies can be avoided with some simple support that Pregnancy Twinning can provide. We can use your one-off donation to cover the costs of a safe pregnancy and delivery. It costs £40* – that's just £1 per week of pregnancy – to help families get the best chance at life from day one. So if you're pregnant or have been, know someone who is or perhaps even are the result of a pregnancy, maybe you will help support a woman going through the same experience in Malawi today. Will you change a mum's life today? Congratulations! Go for this option if you want share your own journey to parenthood with a family in Malawi. 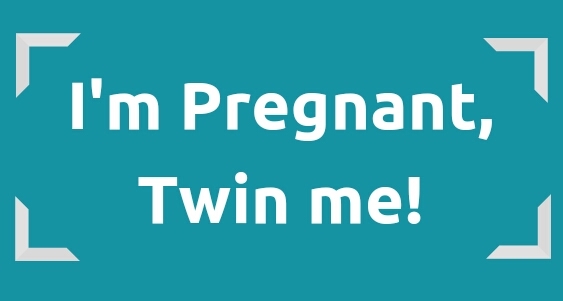 By twinning your pregnancy as well as giving birth once, you are giving life twice. 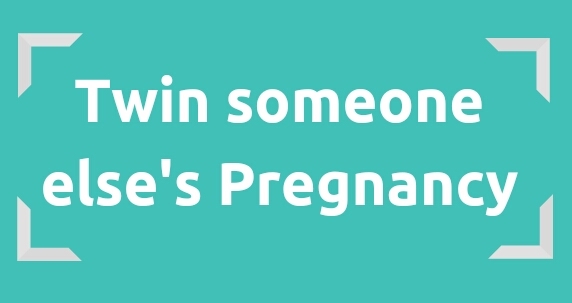 If you know someone who is pregnant and want to give them the experience of Pregnancy Twinning, you can pair them with a family in Malawi as a gift so that they can follow the journey of another family in the same situation over the coming months. 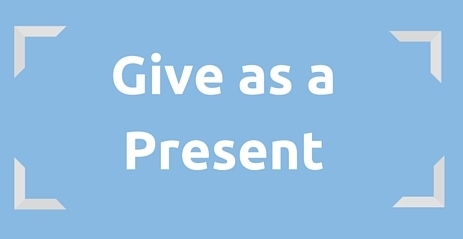 Maybe you're looking for present ideas for someone's birthday, baby shower or baptism and want to give one family in Malawi the best gift ever. You can support a pregnancy on behalf of a loved one and we will send out a framed certificate for you to present to them within a week. If you love this idea and want to help even though you currently don't know anyone who is expecting OR you've fundraised as a group, you can support a woman through pregnancy by sponsoring her this way. Find out about our Delivery Details. Still got questions? Check out our FAQs page for more on how it all works. Pregnancy Twinning is operated by Chasing Zero (in conjunction with Tearfund and its partners in Malawi).